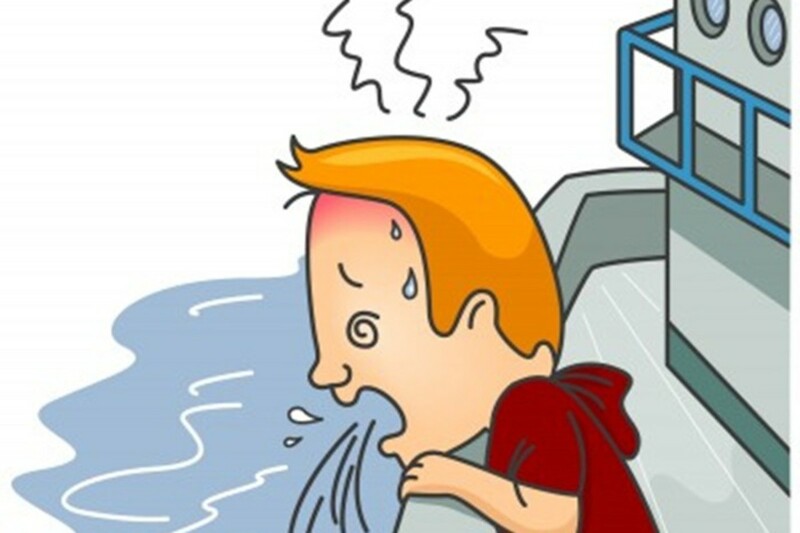 The nausea of motion sickness can be caused by a variety of different factors and stimuli, and it is most frequently experienced whilst traveling on airplanes, boats, and in road vehicles. Let's take a look at the physical causes and the very best treatments ranging from home remedies to prescription medications. No matter what the severity of your motion induced discomfort might be, it is almost always a condition that causes people a lot of stress. Some people even suffer so badly that they try to avoid traveling because of it. For this reason, there have been many remedies for travel sickness sufferers. These range from the home-made to the high tech with alternative medicine acupressure and other solutions in between! 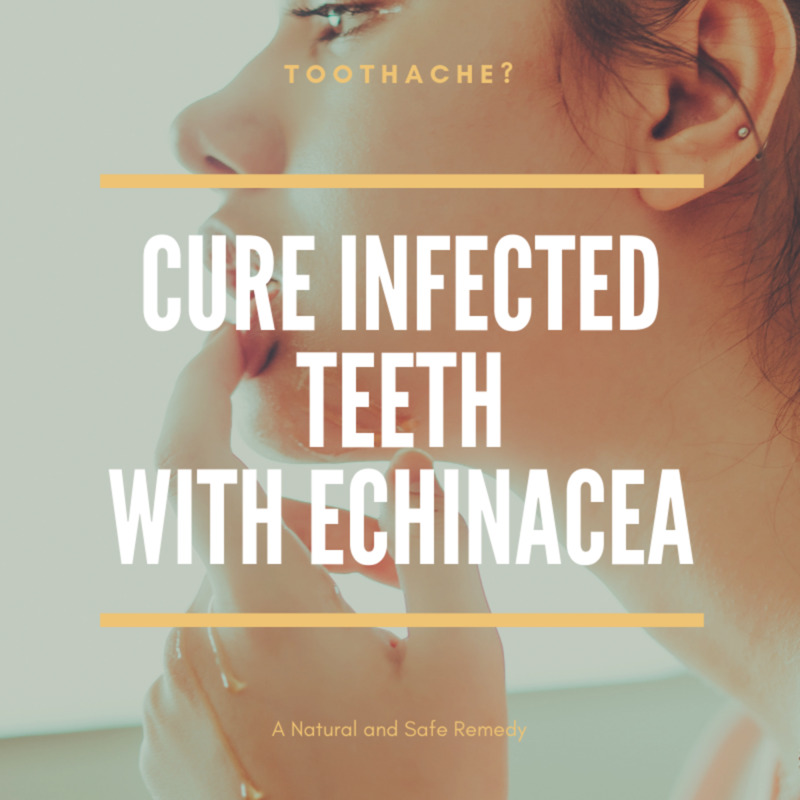 These remedies vary widely in their nature, and some of them are definitely going to be more effective at mitigating the most unpleasant effects than others. Also, some remedies may be geared towards very specific travel mediums. This is to say that one remedy might work better for seasickness than it would for airsickness or carsickness. In order to further inform travelers about ways to combat what the French euphemistically call "mal de mer", we'll take a look at some of the most popular and practical remedies. First though, it would be helpful to understand what causes the problem for so many of us. 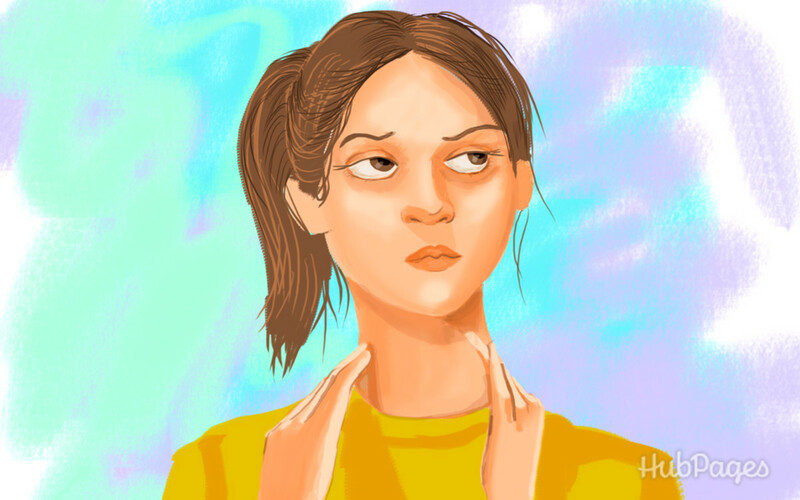 The reason why people experience the feelings of nausea, with the accompanying feeling of clammy skin, perspiration, actually physically having a greenish complexion in really bad cases, is understood fairly well by medical professionals. The evidence suggests that motion sickness is a disturbance caused in the inner ear and which is often triggered by repeated motion. For example, the consistent and often uniform swaying of a large ship on the ocean, or the vibratory oscillating motion of an airplane experiencing turbulence are the sort of experiences that will send us rushing for the sick bag and feeling generally miserable. The inner ear, also known as the labyrinth, is what is being disturbed by these repetitious motions. When the inner ear is affected in this way, the body's overall sense of equilibrium and balance is thrown out of order, and motion sickness is sometimes the result. Becoming ill can be caused by a disturbance to a body's sense of spatial orientation. The video below provides a fascinating insight into the causes of of the problem. The first minute or so is a bit jokey but if you can stick with it, the explanations are clear and helpful. When motion of any kind is being sensed and processed by the brain, there are a number of different components that constitute our brain's awareness of spatial orientation, motion sensing, acceleration, and gravity's effect on our bodies. Normally, when we move, all of our faculties work in unison to help facilitate our movement. The brain, nerves and muscles are able to work in seamless harmony together to generate the body's movement during a deliberate motion like walking, jumping or running. This all changes when our bodies are put into situations where we are experiencing movement, but our muscles and tissues are not actually facilitating the movement. The medical hypothesis that accounts for why people experience motion sickness in cars, planes, boats, trains, etc., is one which suggests that when our bodies are subjected to motions that they themselves are not responsible for, the brain experiences a dis-coordination and a conflict. It struggles to process how it is experiencing motion if none of its muscular tissues are engaging to make the motion take place. Modern medicine has only come so far in determining the precise causes for travel sickness, but the general consensus in the medical community is that it is caused by the body experiencing motion, and the brain having difficulty making sense of this motion. It is caused by a fundamental disconnect between the physical components of our body which enable us to move, and the neurological components which are responsible for computing, monitoring, and displaying our movements to our sensory faculties. These are useful products which utilize the practice of acupressure in order to stave off nausea and other typical signs that you may be experiencing motion sickness. They work by being worn on a person's wrist; when a person begins to feel that they are experiencing symptoms, they can simply apply pressure to their wrist band until these symptoms begin to subside. These wrist bands may or may not work well for you, but at least they are reasonably inexpensive to buy. Sea Band wrist bands are probably the most popular brand on the market and get very good reviews. We have tried them for children with car sickness and found them to be surprisingly effective. If your problem with nausea whilst traveling is one that is frequent and relatively severe, you may want to consider prescription motion sickness patches. These are designed for trips lasting at least one full day; they are heavy duty treatments for pronounced and long-term travel sickness sufferers. The patches contain the active ingredient Scopolamine, which can serve a function similar to that of antihistamines. They are worn behind the ear and run interference between nerves and the area of the brain that controls vomiting and nauseous reactions. Whilst peppermint is a traditional remedy, what actually works best is ginger. In the video below, Bob Linde speaks about the various ways to use ginger to combat nausea. If you can bear it, dice a small piece of ginger root very, very small and take about half a teaspoon of it straight down with a little water. Alternatively you can drink ginger tea but this is probably not that convenient whilst traveling so you might prefer to buy an over the counter ginger product. For those who like to chew gum, there is an anti nausea ginger gum made by the makers of Sea Bands which can also be safely used to combat morning sickness. My own personal preference is a product called Motion Eaze. For me, it tends to work better than all of the others. 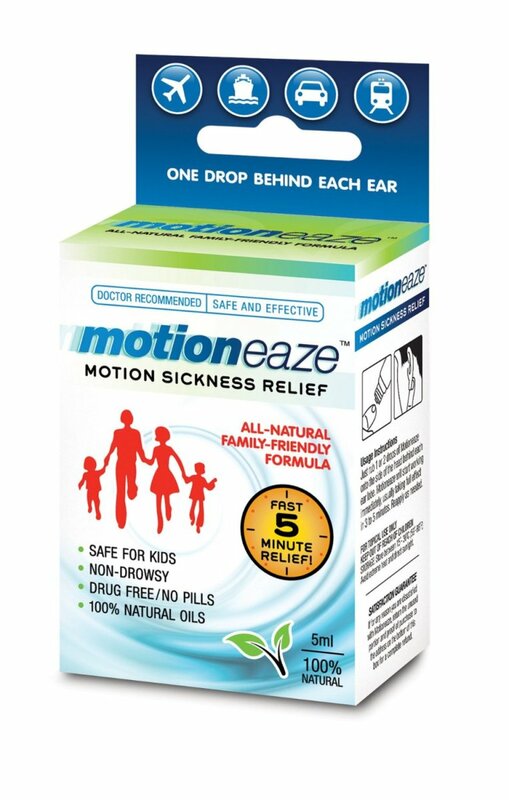 Motioneaze is a product that can be used to safely and effectively combat all levels of motion sickness severity without side effects or feeling drowsy. It is so easy to use and even children will happily use it when the last thing they want to do is swallow a pill if they are feeling sick! If you are experiencing any motion sickness symptoms, just apply some of the natural Motioneaze oil behind each earlobe, and simply wait for its active ingredients to work on calming the inner ear. 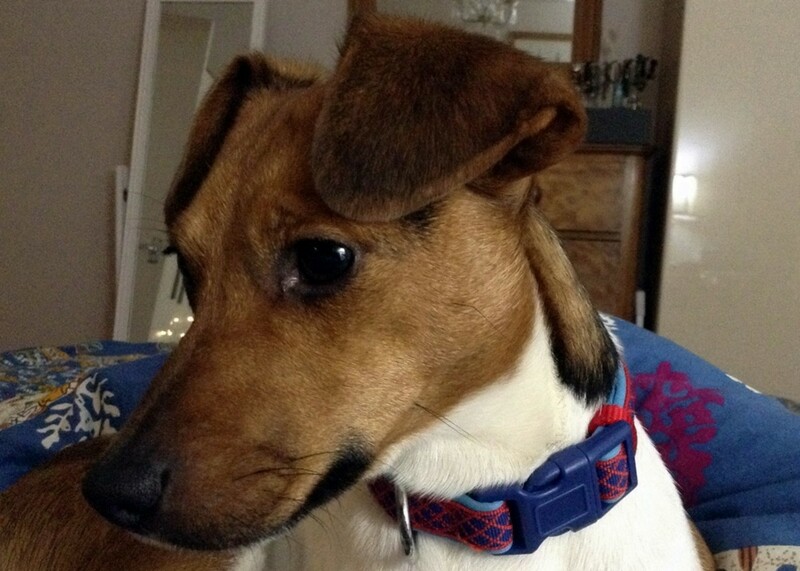 Try MotionEaze for a Car Sick Dog! 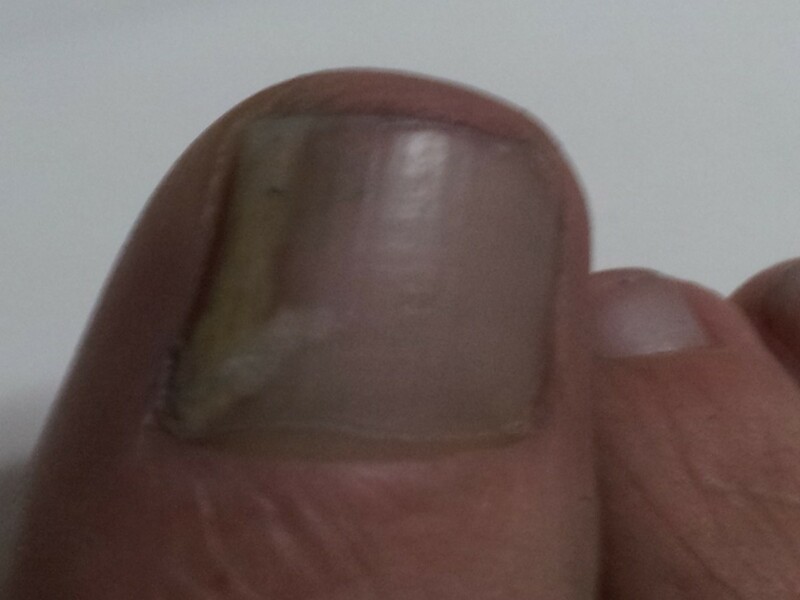 That awful queasy feeling, followed by vomiting, is an unpleasant reality for many travelers, and can be a cause of severe distress while traveling - even to the extent of ruining a vacation in some cases. I hope that my explanation of the causes of motion sickness and my four recommended ways to combat it - including MotionEaze, the product I use, will help you enjoy your next air, sea or car trip to the full! Thanks for your comment Diane, is there anything you have found to help your seasickness while sailing? I sail every weekend from April to November and I get seasick, car sick and motion sick. I have to have one foot on the floor in a rocking chair! I call it a good sailing season if I don't throw up. It is just something I must live with, because I'm not giving up anything. Great article. @lions44 sorry to hear about your motion sickness problems, particularly with flying. I hope the remedies will help - happy landings! Thanks so much for the hub. I suffer from terrible motion sickness (developed later in life), so flying has become tough. Landing is the worst. I will try these remedies. So sorry to hear about your motion sickness problem Bedbugabscond, I hope this ear problem does not cause you difficulties in every day life and that the prescription meds solve the problem when travelling. I get motion sickness because I have abnormally small eustation tubes. There is really nothing that can be done. About the only thing that works for me is prescription meds. Thank you L.L. that's interesting what you say about the train going past causing queasiness. I suffer from vertigo and only have to watch someone in a movie at the edge of a tall building, cliff or similar to feel nauseous - I guess it is all connected and part of the 'brain/body disconnect' that occurs with motion sickness. Thanks for this most useful information on the known causes of motion sickness and how to remedy it. I suspect I have something I experience that is similar to motion sickness when I am stopped at the railroad tracks and the train goes by...I get sick to my stomach. I'm going to have to get some ginger gum to have on hand to knock that queasiness. Thanks @RTalloni - I am sorry to hear you have suffered from mal de mer so badly - my husband's nickname is 'Gale-Force Graham', not because of his amazing 'sea legs', but because he would get sick floating on a pond! Mysteriously (and thankfully), he is fine in car, bus or train though! An interesting read for anyone who deals with the problem, or with a family member prone to motion sickness. This caught my attention because of my own experience with mal de mer. Have used Motion Mate with some success, but it must be taken prior to the onset which is not always possible. I'm definitely checking into the motioneaze. Thanks!